MoPao1000 automatic grinding/polishing machine is made according to international standard and internationally advanced technology. Featured by high accuracy, stable reliable performance, easy operation, wide processing range, automatic operation, etc., the machine is an ideal metallographic processing instrument. 7. Automatic distribution system of large-volume grinding materials (the polishing suspension can be added via an automatic material dropper automatically). 9. The machine has function of [One Key Recovery". 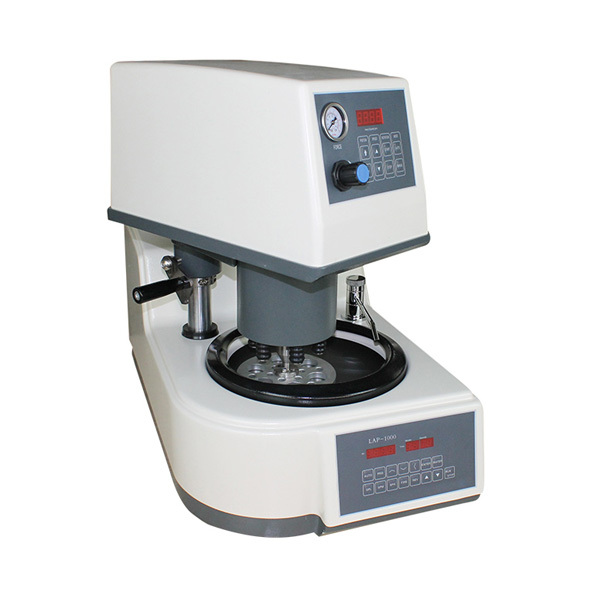 Looking for ideal Glass Grinding Polishing Machine Manufacturer & supplier ? We have a wide selection at great prices to help you get creative. All the Grinding and Polishing Machine for Glass are quality guaranteed. We are China Origin Factory of Automatic Grinding Polishing Machine. If you have any question, please feel free to contact us.